Top rated services for senior care is a rare find in the south. “The call from the nursing home came just before dawn, jolting Martha Sherwood awake. During the night, fire ants had swarmed over her 85-year-old mother, injecting their stinging venom into Natalie Sealy’s face, arms, hands and chest. “She was just lying there being eaten alive,” said daughter Billie Pender, who said she and her sister had repeatedly complained about a broken windowsill in their mother’s room at Parkview Nursing and Rehabilitation Center. The Sept. 2 attack devastated Sealy, a retired bank teller with dementia. “She went steadily downhill,” dying in late March, said Sherwood, who brought a lawsuit against the home. 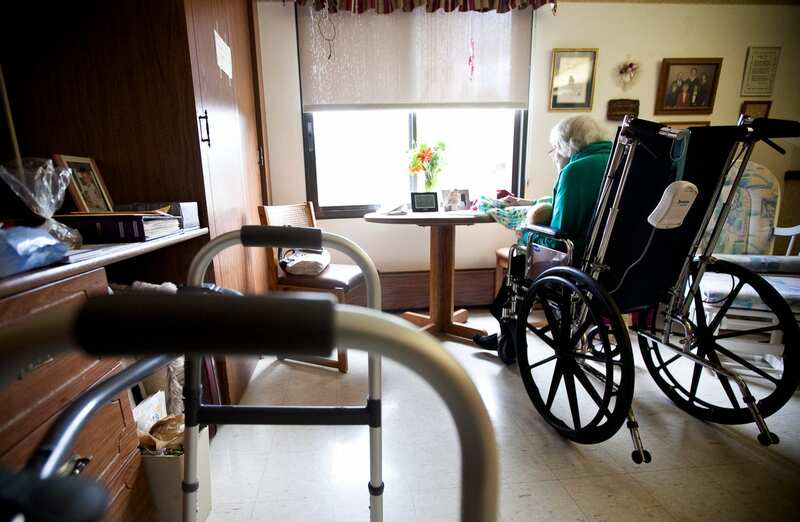 Texas has the highest percentage of one-and two-star homes in the country: 51 percent of its nursing homes are rated “below average,” or “much below average,” on Nursing Home Compare, according to the analysis. Louisiana is close behind at 49 percent, with Oklahoma, Georgia and West Virginia tying for third at 46 percent.